Spring Into Health - For Your Spine! 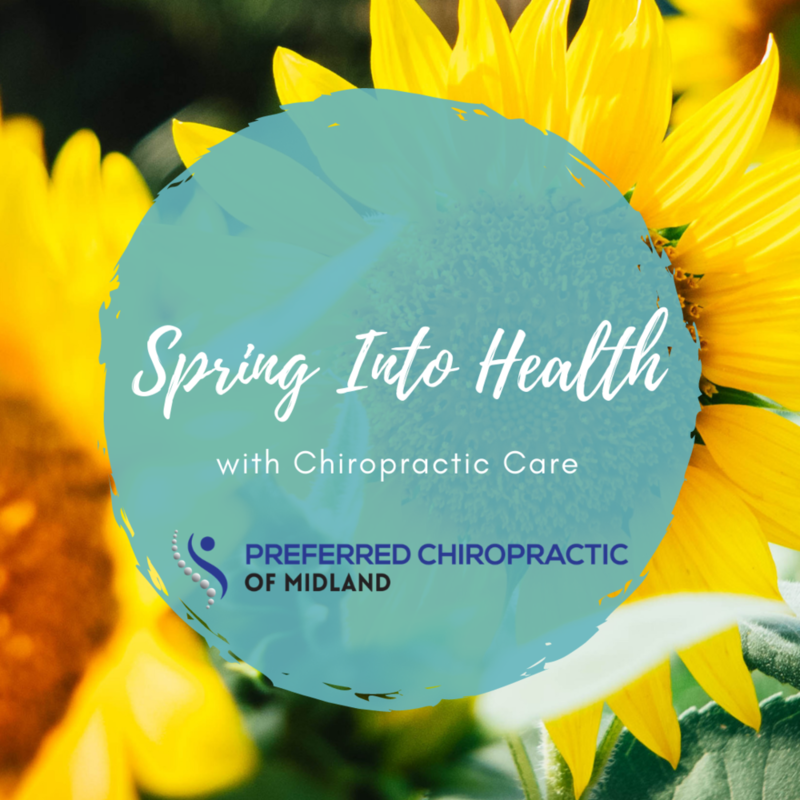 It is always a great time to start a chiropractic care routine, but spring provides a little bit of an extra incentive. Think about it: you’ve just spent the past few months keeping warm, shoveling snow, and walking carefully on slippery ice. Your ligaments and muscles have tightened up over the winter season, meaning your spine and joints are now being pulled in ways they shouldn’t be. To top it off, if you did happen to slip and fall on the ice this past winter, chances are your joints are suffering. All of these factors and lead to painful subluxations and joint restrictions that affect your stance, gait, balance, and health and wellness as a whole. Here at Preferred Chiropractic, we are experts in providing only the best in chiropractic care, which is a natural treatment for both acute and chronic back pain. With gentle and effective manipulations, we will realign your spine and remove subluxations, which helps boost the health of the nervous system as a whole. Remember that your nervous system is the communication system of the body, meaning when it is healthy, the rest of your body is better able to communicate and function as it should. Chiropractic provides more than pain relief. It improves your health and wellness, and helps with a number of issues from asthma to overuse injuries. Chiropractic adjustments are effective and non-addictive, and you don’t have to worry about the risks involved with surgery or pain relief medication. Some of our patients even report feeling better in as little as one adjustment! If you are ready to enjoy the benefits of chiropractic and would like to put a little spring in your step this season, click here to schedule and appointment. Newer Post5 facts about car accidents. Older PostDo We Shrink As We Age?